Our own brand of Wet floor burnishing pad available in 430mm (17") and 510mm (20"). The diamond grit is mixed with adhesive and sprayed onto the surface of the woven pad. 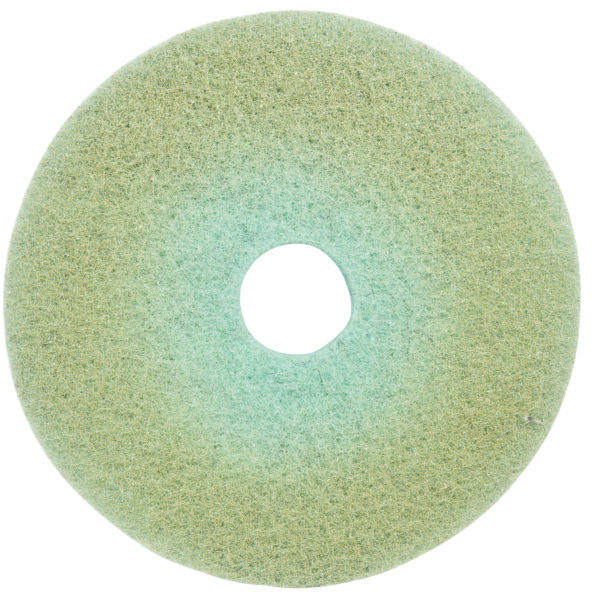 These floor polishing pads are similar to the HTC Twister pad and are designed to be used wet. If dry use is required we suggest trying our dry restoration pads. A range of grits are available from very coarse 200# all the way up to 5000# for a fine polish. What are they desgined for? Our tests have shown that used on Terrazzo they are providing around 300m2 of useful lifespan per pad when used on an average swing machine of circa 50kg in weight at around 200rpm. 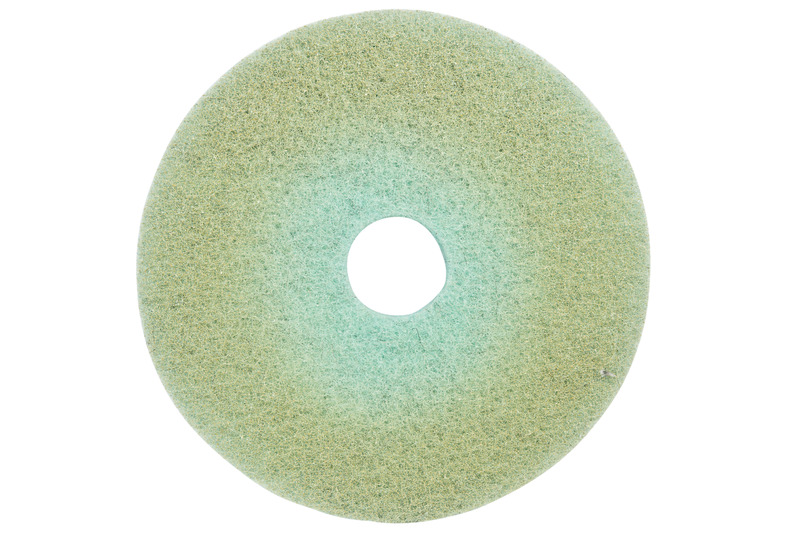 They won’t deal with lippage, despite the fact we offer these in a quite coarse 200 grit, they aren’t miracle pads and are not a replacement for proper grinding equipment for dealing with different heights. Catching lippage will tear or even rip the pad off the machine.